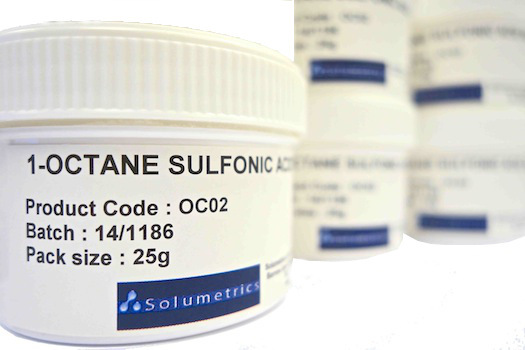 Solumetrics - EP Grade Chemicals, Octane Sulfonic Acid Sodium Salt and Custom Synthesis. Welcome to a different way of doing things. Since 1994 we've been earning ourselves a reputation for producing and supplying the kind of high-quality chemical products today's manufacturers can count on. 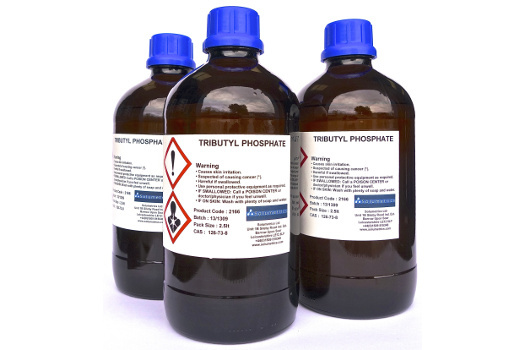 The finest Ion Pair reagents available. We have three main grades, however, we make to your own requirements. These are manufactured to your own specification, in quantities from 25 litres upwards. 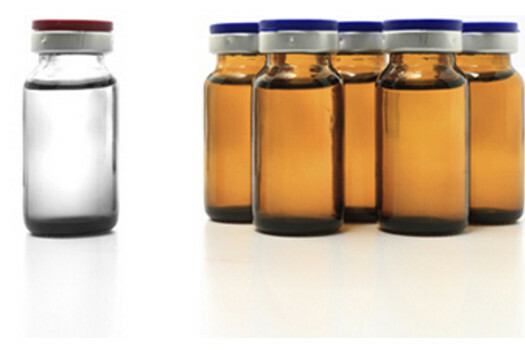 Derivatization reagents aid the analysis by gas chromotography in both pharmaceutical and industrial applications. We supply many biotechnology and pharmaceutical companies with either synthesized material or commercially available materials which have been cleaned up to a required specification. 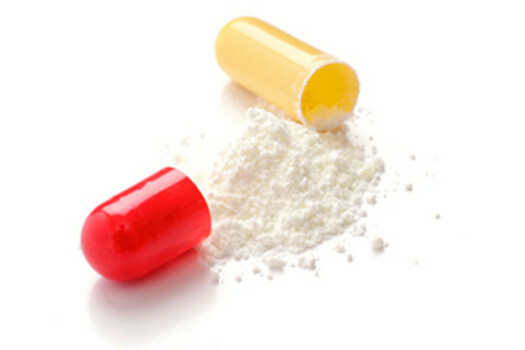 We can also pack bulk materials into smaller more manageable pack sizes in our clean room facility.